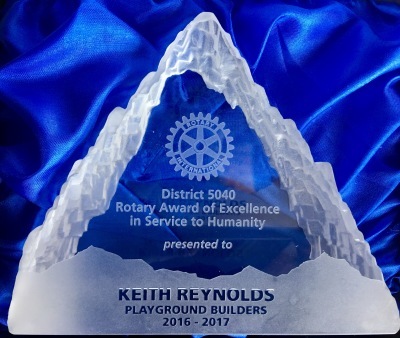 Keith Reynolds, who founded Playground Builders 10 years ago, was honoured and humbled to receive this lovely award at a recent Rotary International conference. We are so proud! Wow! Enough for another playground! 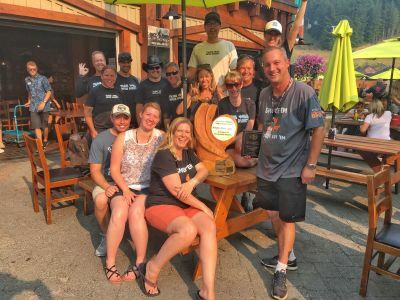 Thanks to Whistler Blackcomb, the Dusty's staff, the Canadian BBQ Championships competitors, our team of volunteers and a special mention to Kent and the Creekside Market family as well as the winners of the People's Choice Award - team Smoke'm If You've Got'm - we raised enough to build again in Afghanistan! 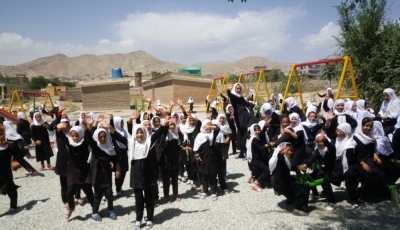 Playground Builders is in our 10th year after building more than 200 playgrounds for children in war-ravaged areas. That means more than half a million kids playing, smiling and laughing. 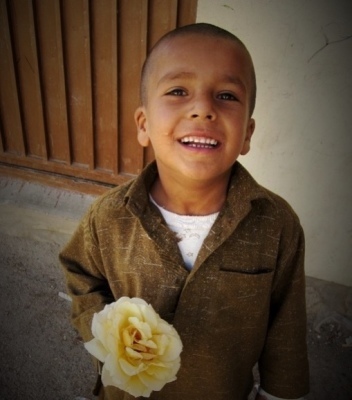 Heartfelt thanks to all our wonderful supporters over the past decade. 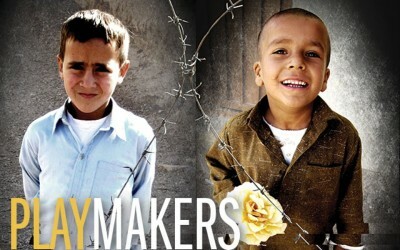 ​For more news, have a look at our MEDIA page .